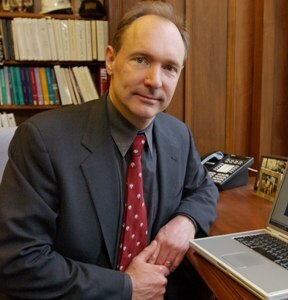 Dubai, Dec 08 - The inventor of the World Wide Web, Sir Tim Berners Lee has said, at the first Knowledge Conference on Sunday, that the web is "designed without any attitude of what it should be used for". According to Gulf News, he said that the internet should be used to promote language, culture, knowledge and help break down the boundaries between nations and people around the globe. A man who has the access to the web is more resourceful than one who does not, said the man behind the internet revolution. Lee said that he spent the last 25 years inventing the web, promoting it and most recently defending it.